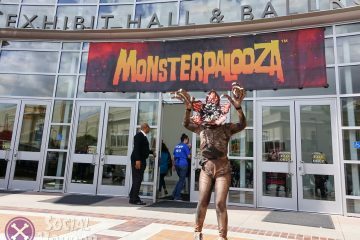 LOS ANGELES, June 17, 2016 – One of the most exciting and unique components of Midsummer Scream – California’s premier Halloween, haunt and horror festival – will be its Hall of Shadows dark zone, featuring roaming monsters, entertainment, and nine terrifying mini haunted attraction experiences. Hall of Shadows will occupy more than one-third of the Halloween festival’s 90,000 square-foot show floor this year, giving thousands of fans the opportunity to preview home and professional haunts each day included with their admission to Midsummer Scream. In addition to the haunted attractions, those brave enough to venture into Hall of Shadows will experience a full-blown scare zone, Toxicity, high-energy performances by the Decayed Brigade slider team three times each day, and many terrifying monsters lurking in the fog, waiting to pounce! 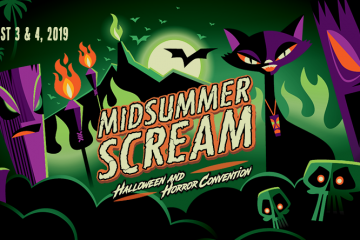 Midsummer Scream is excited to present nine stand-alone mini haunt experiences that allow fans to preview things to come this Halloween season. From home to pro haunts, guests may sample the handiwork of some of Southern California’s hottest haunted attractions throughout the weekend at no extra cost with paid admission to the festival. Dead Zone 805: Fight for survival as you enter the zombie-filled post-apocalyptic world where infection and violent gangs threaten you every step of the way! Savage House: Every family has a secret… Enter the home of the Wytner clan, a family that has lived in the rural countryside, kidnapping tourists passing by for years. 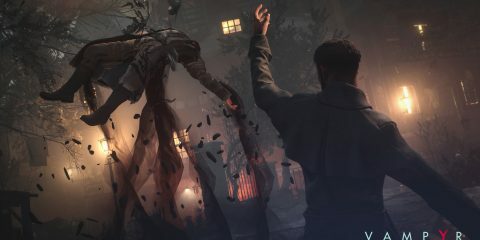 Witness the atrocities as they taunt and torture the unsuspecting victims that have ended up in their home. Perdition Home: Houston, we have a problem! The notion that in outer space, no one can hear you scream simply isn’t true. 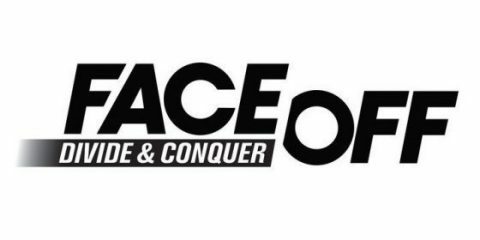 Venturing into the depths of an ill-fated spacecraft, everyone will hear you cry for mercy when you face the horrors within. Higgins Manor: You’ve wandered into the most feared place in the Old West: the Higgins Co. Work Camp. 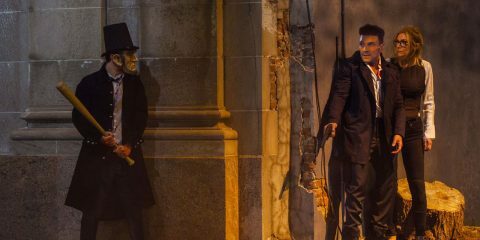 Can you survive the rowdiest, most dangerousest, most horriblest clan of townsfolk this side of Deadwood? Why don’t y’all come take a gander and see fer yerselves? Spooky Hollows: Follow the trail of a madman through the basin swampland, where he attempted and failed to achieve mortality. Through sick and twisted science experiments, he left a trail of wasted souls in his wake before falling victim to his own worst nightmares. 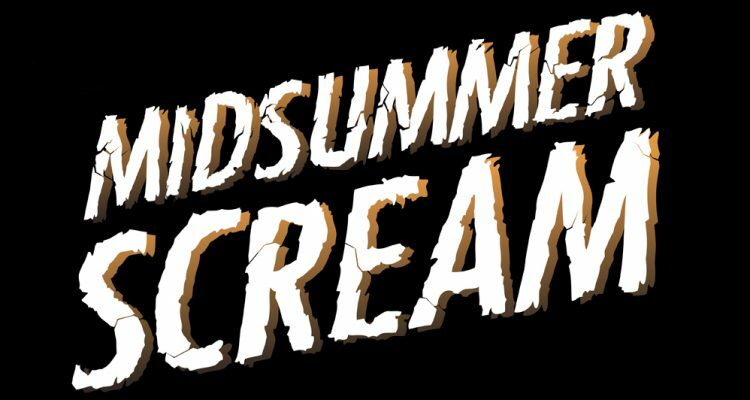 Tickets are now on sale at the Midsummer Scream site. UPDATED July 16: From now until next Tuesday, you can use the code PUMPKINSEED for an extra 25% off tickets.